The drive from Toronto to Kingston was a lot shorter than I remembered. After a hot, record-breaking Thanksgiving weekend, it has taken less than three hours to reach the other end of Lake Ontario. I am really en route to Ottawa, but I hitch a ride with my uncle to Kingston, 90 miles away, where we will stay the night. Morning begins with a frenzied start at 8:05. My phone is still on Hong Kong time and I had unwittingly set the alarm a full twelve hours ahead. 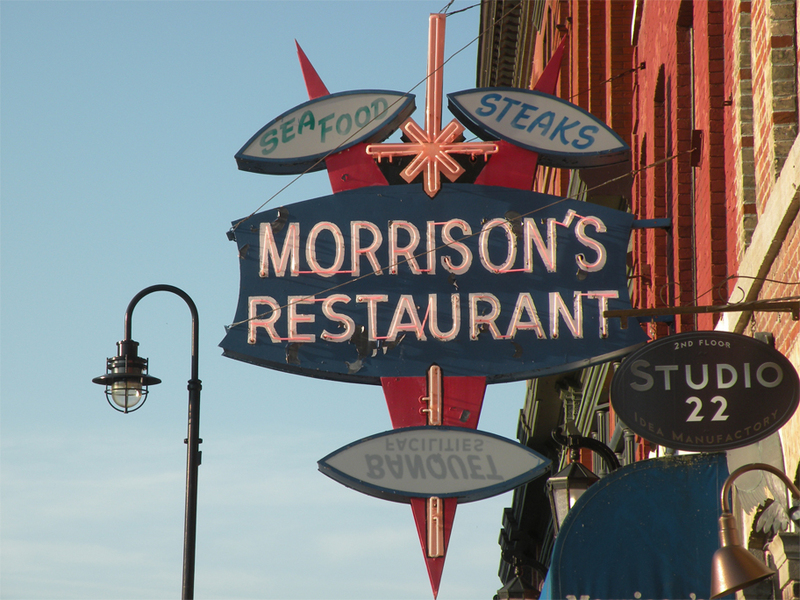 We drop off my cousin at her first class and head over to Morrison’s, a historic diner on King Street just behind the City Hall. A harsh beam of sunlight streams through the front window and into the hard booth where we are sitting. Still half-asleep, I warm up over two slices of French toast and a pot of English Breakfast Tea. Not a lot of people seem to know about Kingston. 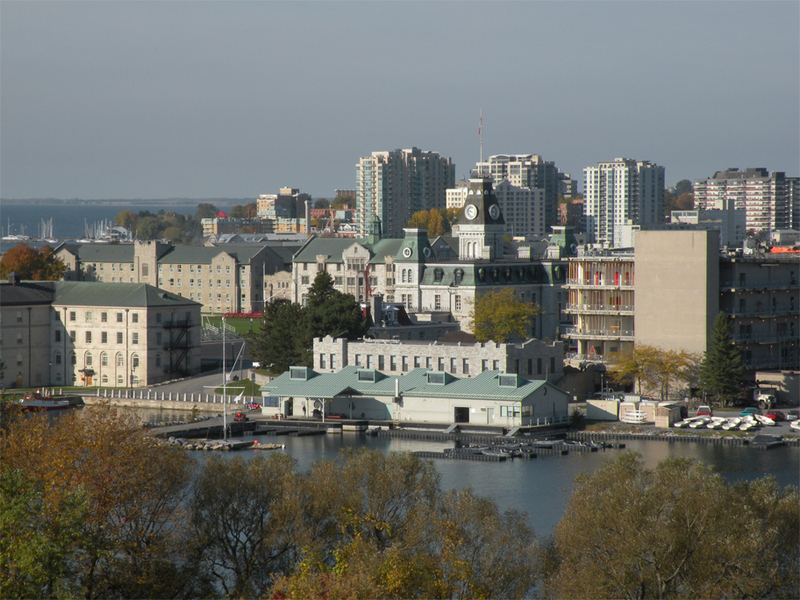 Strategically placed at the head of the St. Lawrence River – and the entry point to the Great Lakes – Kingston possesses a rich military history that lives on in the RMC, the Royal Military College of Canada. 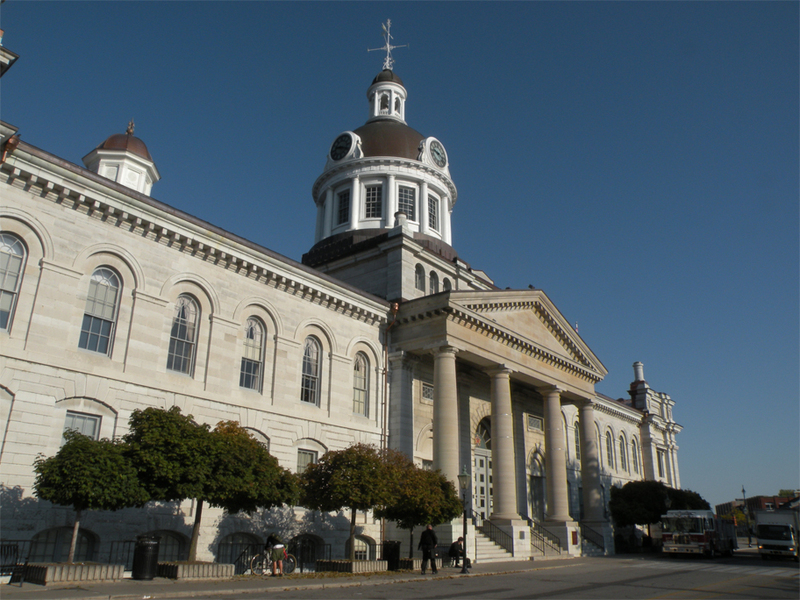 There’s no doubt that the city played a significant role in the early history of the nation: between 1841 and 1844 it became the first capital of the united Province of Canada, and it was also home to an aspiring Sir John A. Macdonald, the country’s first Prime Minister upon Confederation. 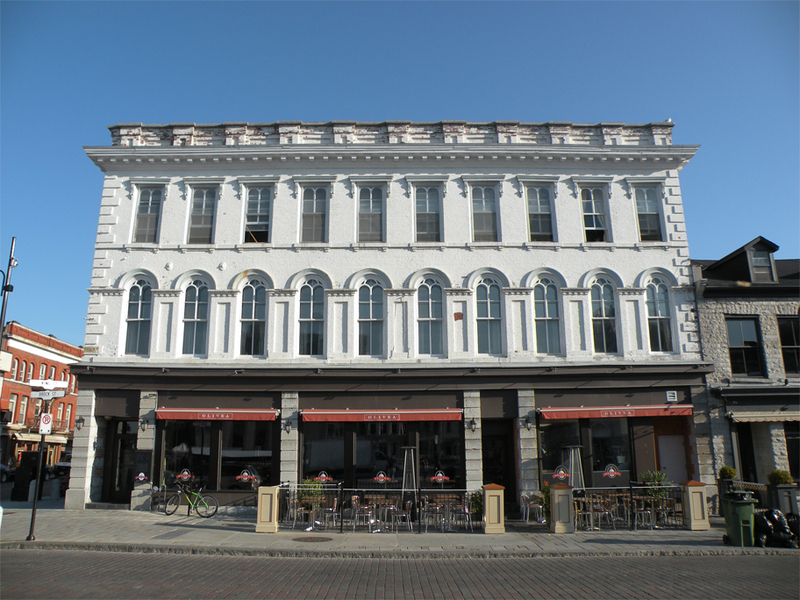 Although Kingston missed out on the booming development that took place in Toronto, Ottawa and Montréal, its fortunes have left a trail of beautiful buildings in red brick and local limestone. At Morrison’s I peer out the window at the noble, marble-grey blocks on the City Hall. 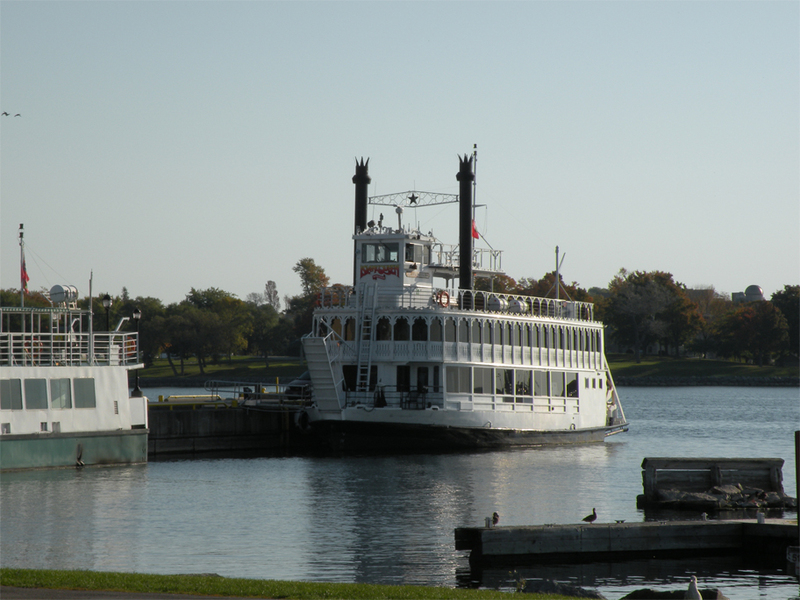 On a cloudless, crisp October morning, it’s an enchanting vision of old Upper Canada. I have never heard of this city before. It looks like the city has a really nice vintage atmosphere. 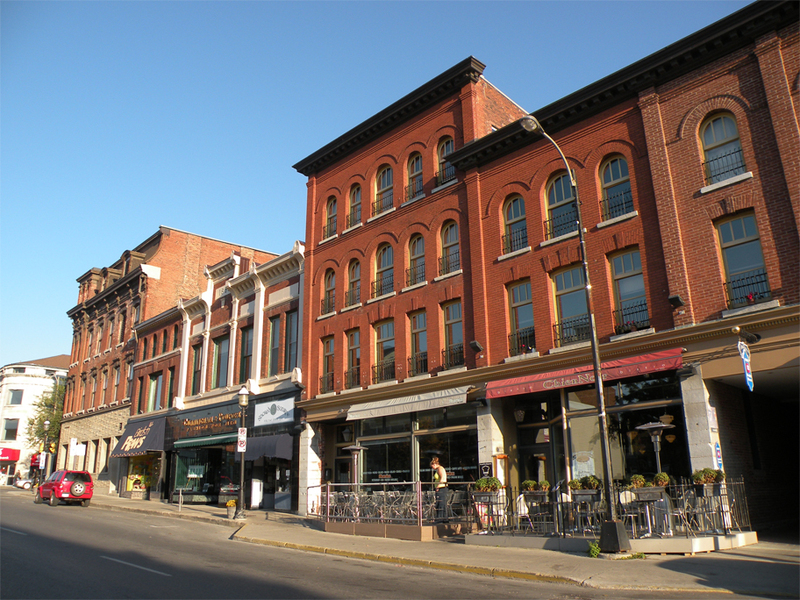 Do you have stories about Canadian French cities? Hi Bama! On this trip I didn’t really travel to the French-speaking part of Canada, except for the capital of Ottawa and its surrounding region. 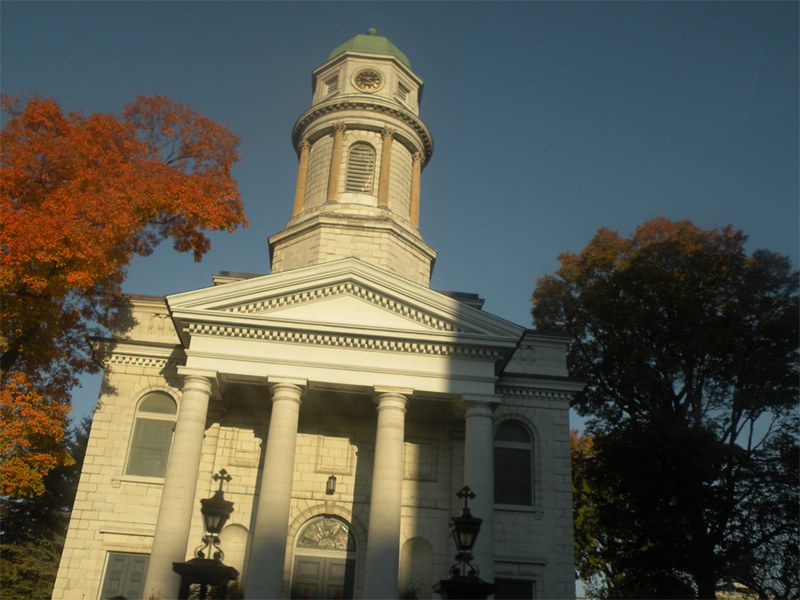 However I can recommend Québec City for its beauty and history. It’s one of the oldest cities in North America and has the only surviving city walls north of Mexico. Montréal too has a veritable old town, it’s very atmospheric and quite often a surprise for visitors to Canada’s second-largest metropolis. I really envy you my friend! 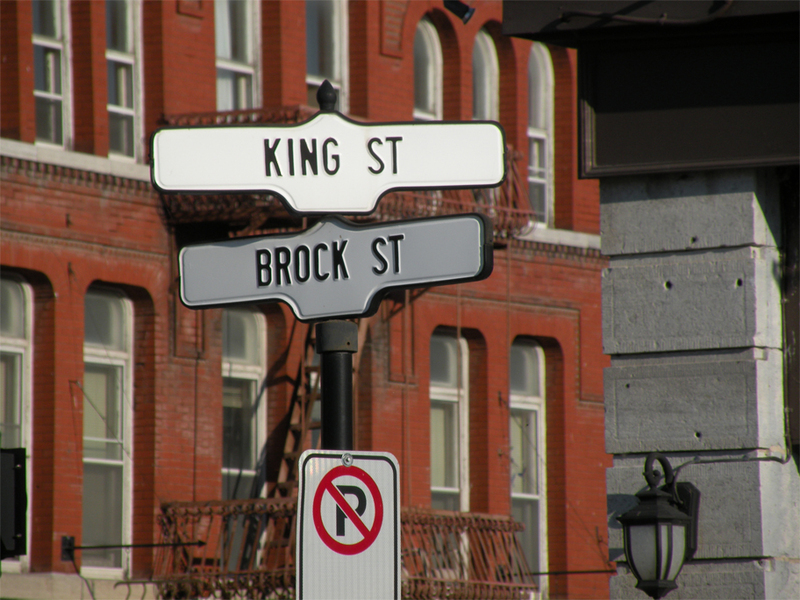 I had already heard about Kingston in Canada, and I’d love to visit it, you’re lucky! 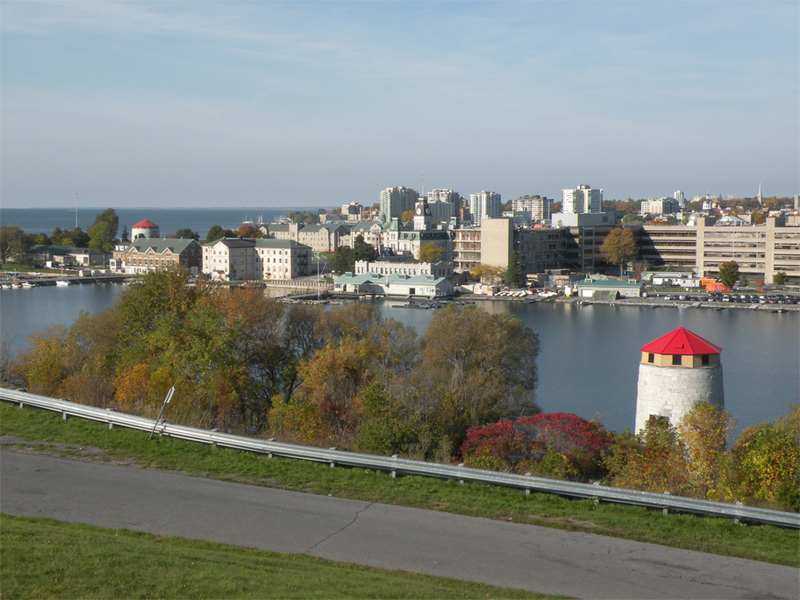 The area around Kingston is very strongly anglophone so I didn’t hear any French being spoken there. Ottawa, on the other hand, is right on the border with Québec – so it’s a completely bilingual city. 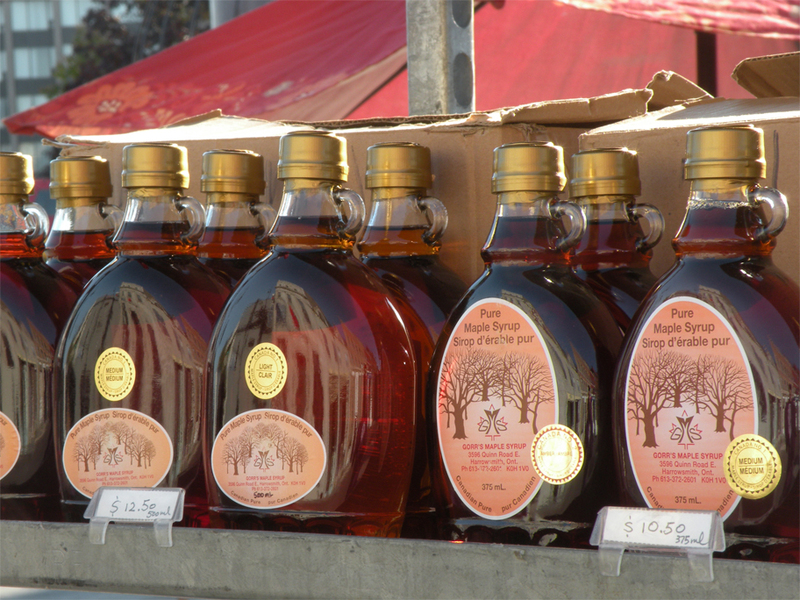 Everything made in Canada has to have both languages printed on the packaging; it’s a law even in the provinces where French is seldom spoken. Waiting for more of your pictures! Hi there, thanks for asking my permission – feel free to use it with a photo credit if possible. I have lived in Kingston my whole life. Thank you for including my beautiful city in your travels.